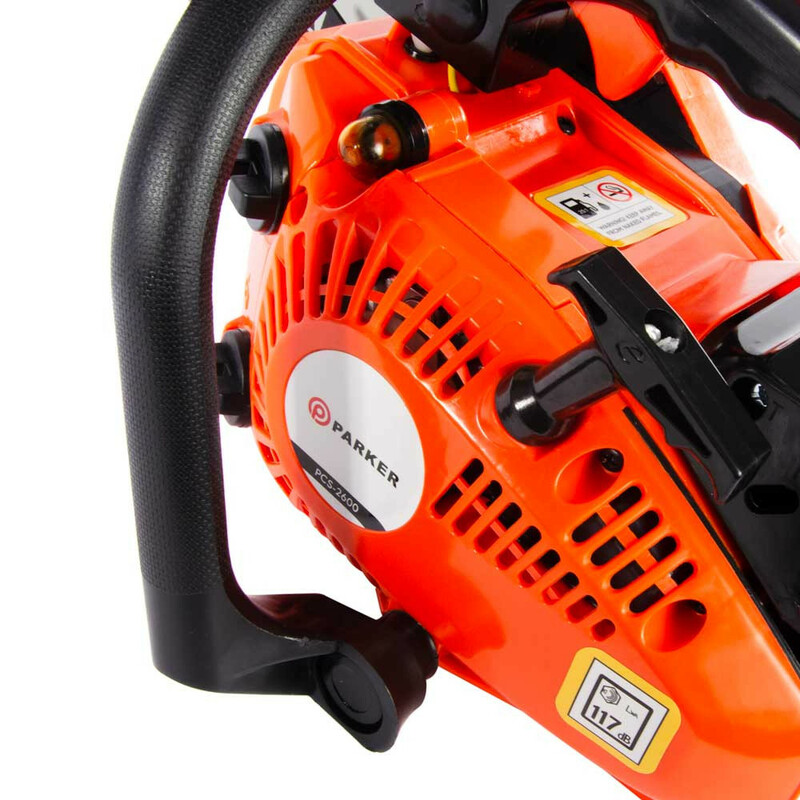 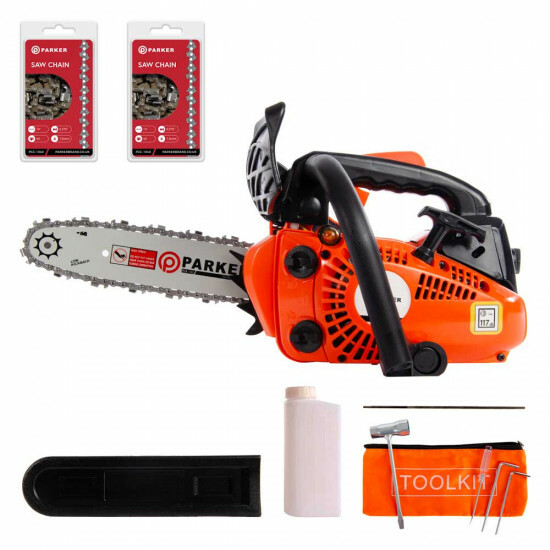 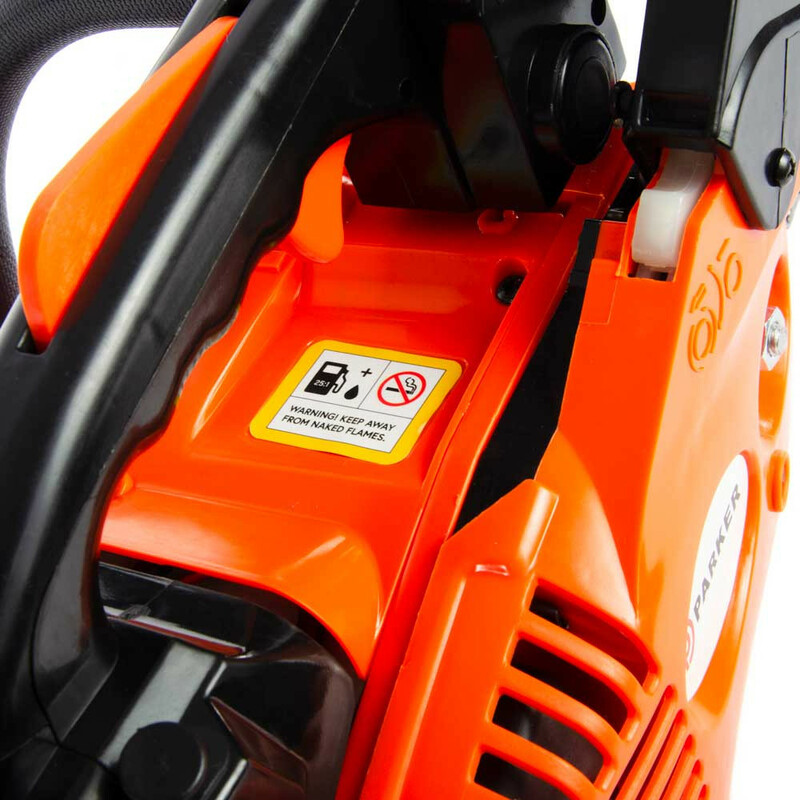 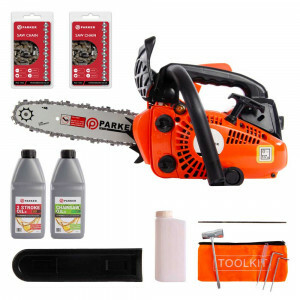 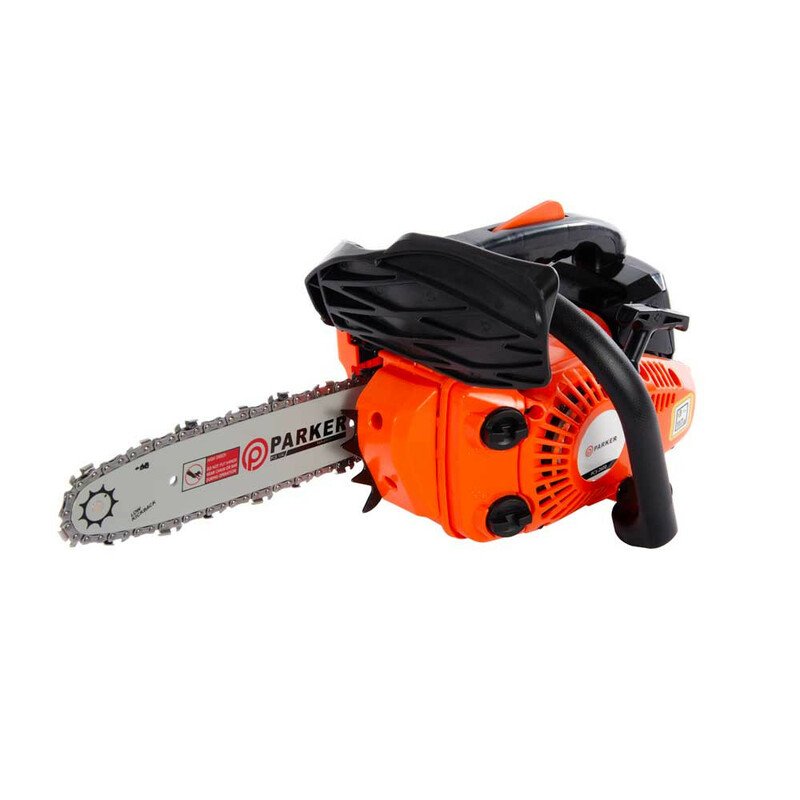 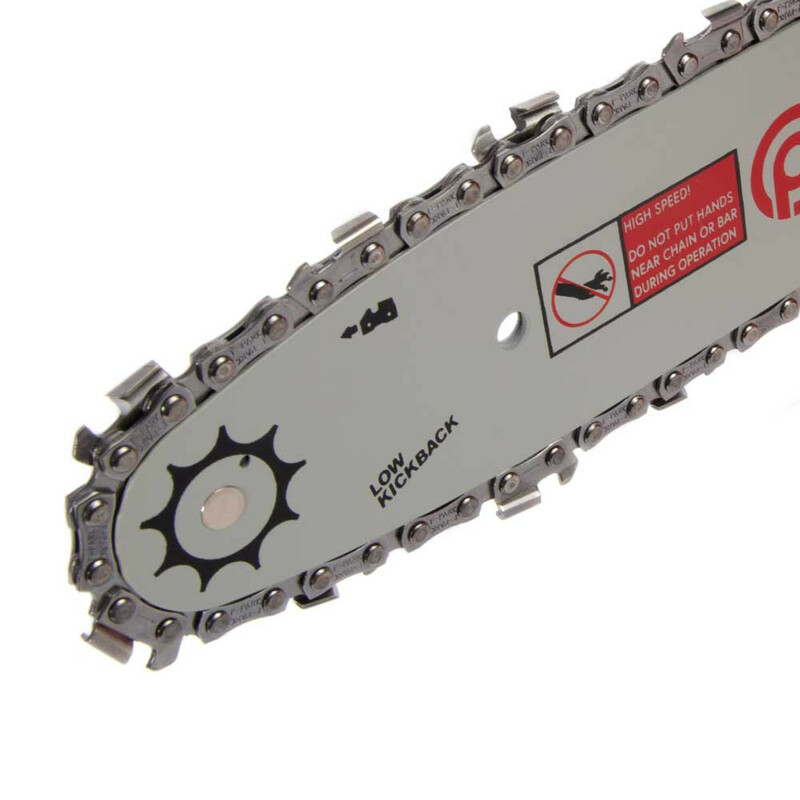 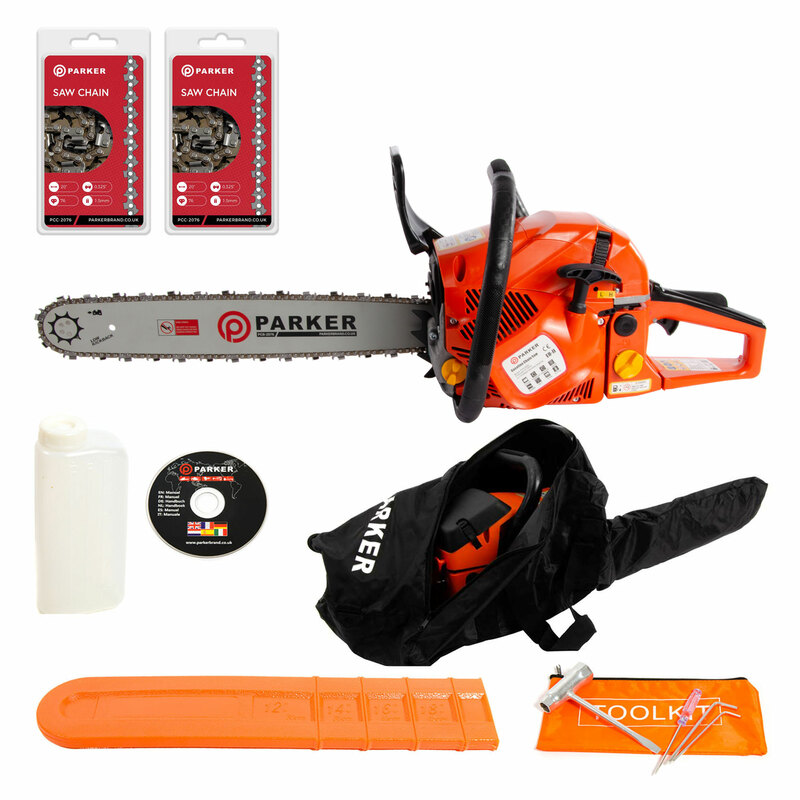 The Parker 26cc 10" petrol top handle topping chainsaw has a 10" blade, which makes it perfect for topping or trimming shrubs and trees. 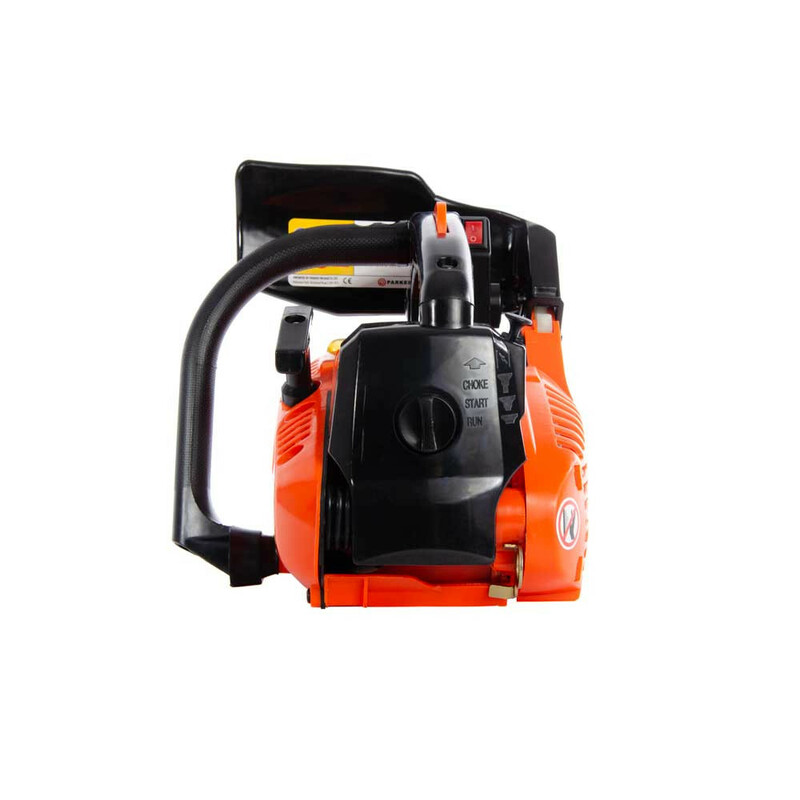 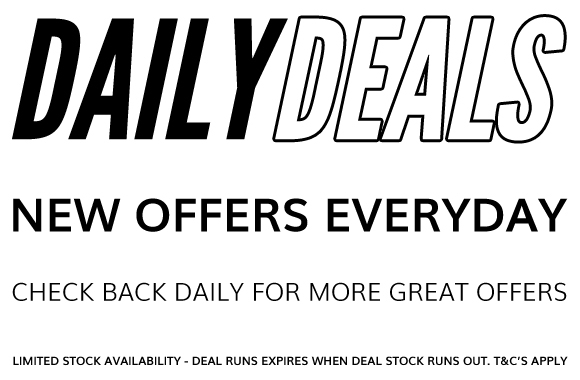 Although it has a powerful 26cc two-stroke engine it is lightweight, making it easy to use. 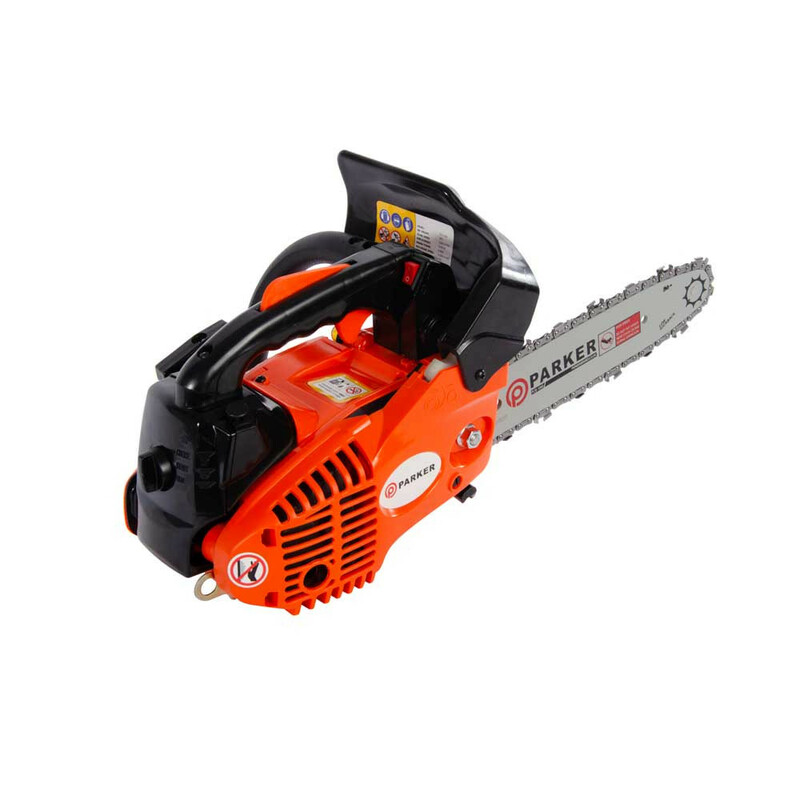 The ergonomic design also makes this chainsaw comfortable to handle for long periods of time. 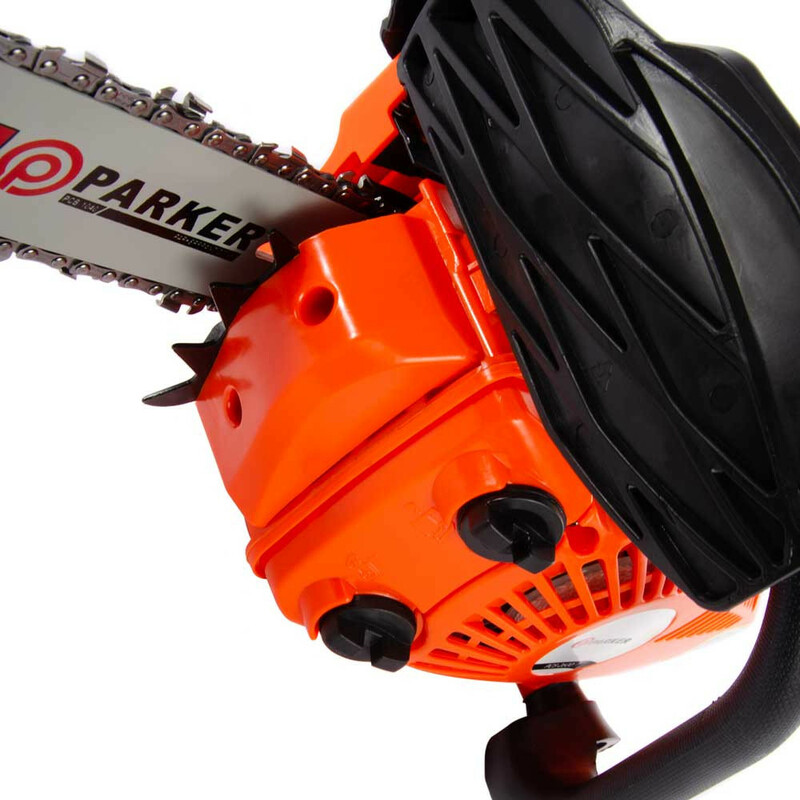 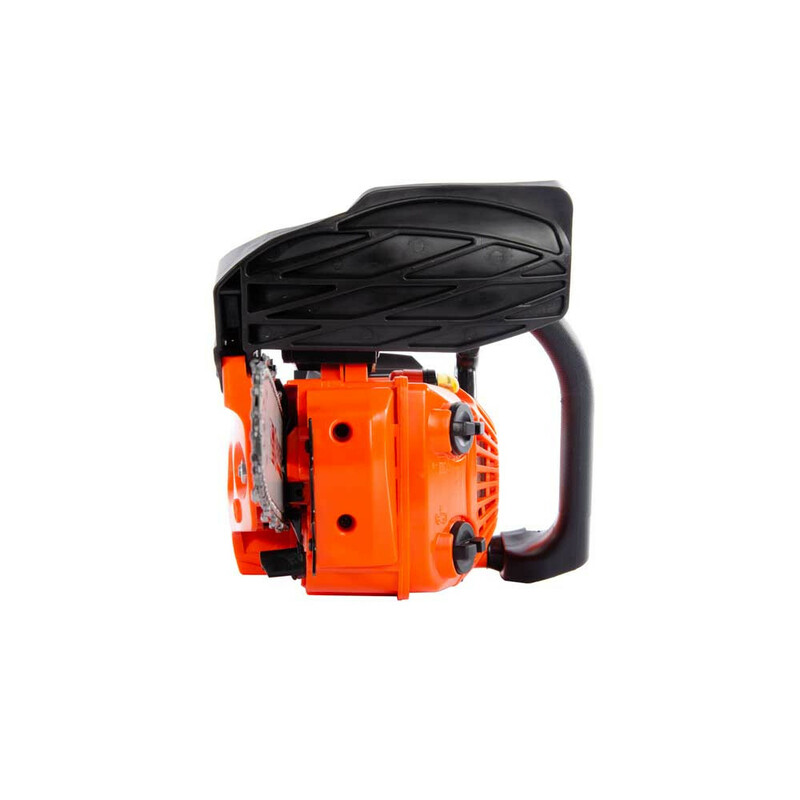 The Parker 26cc 10" petrol top handle topping chainsaw features an easy start system so that you can make quick work of topping and trimming wood. 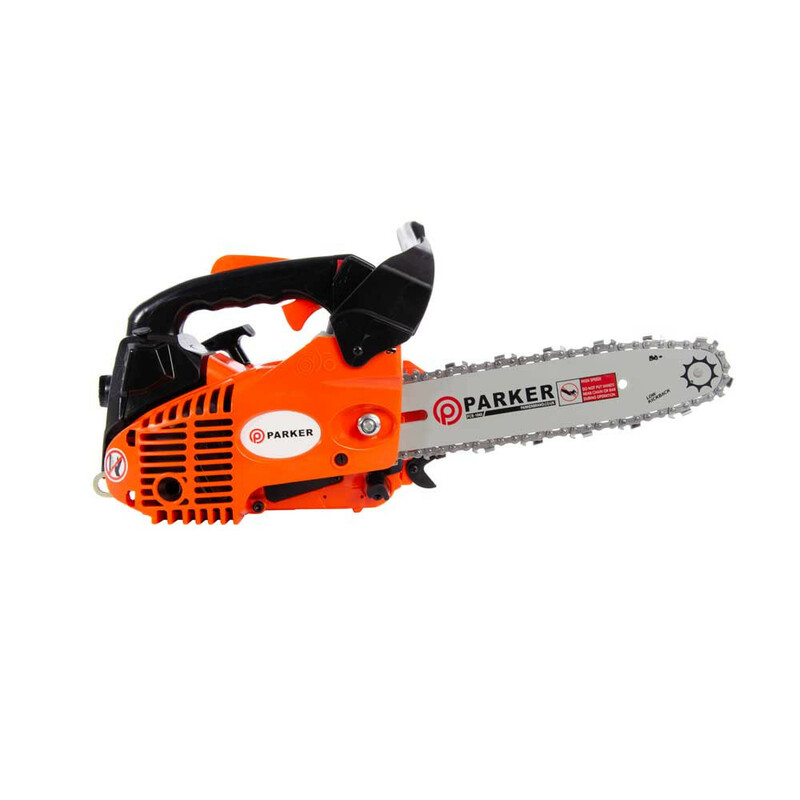 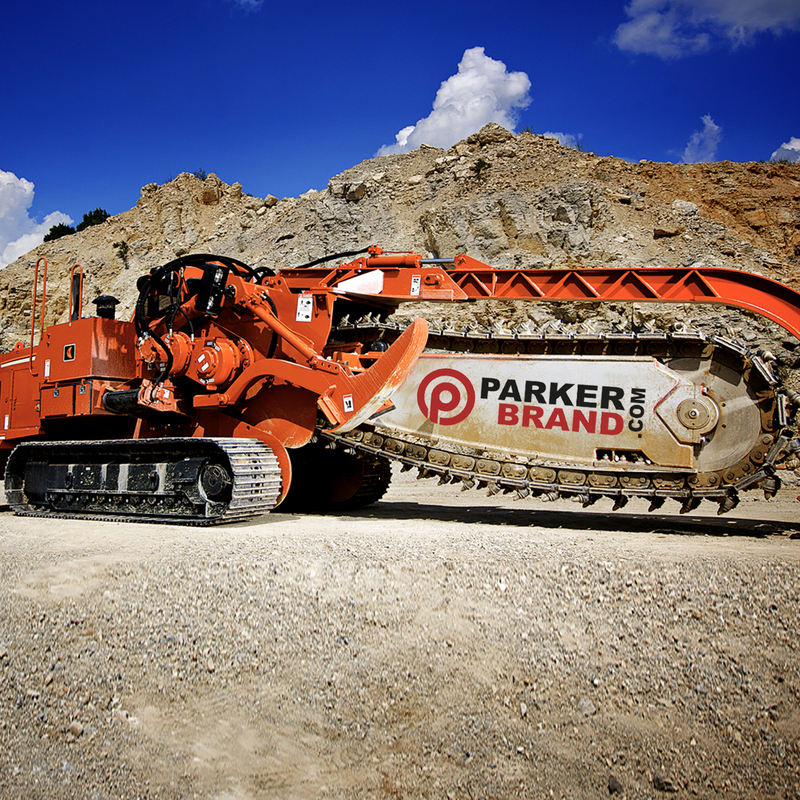 With a two-year warranty, you can be sure that your Parker chainsaw will remain reliable throughout its working life. 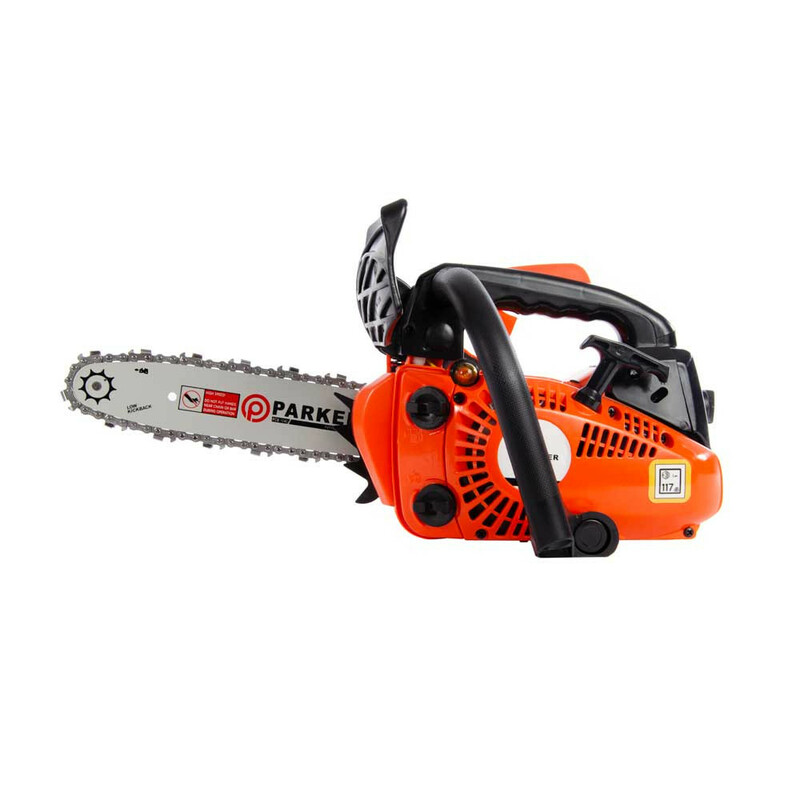 "Was looking for a cheap saw to do some work on the side it was so much better t..."
"had this chain saw for over five months. 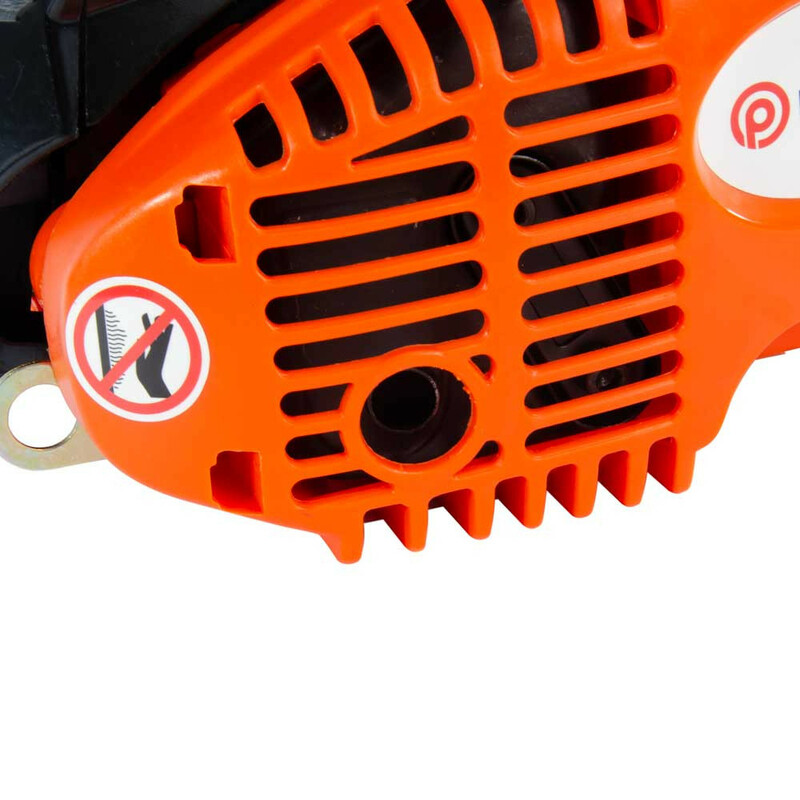 did not want to put a review up until ..."